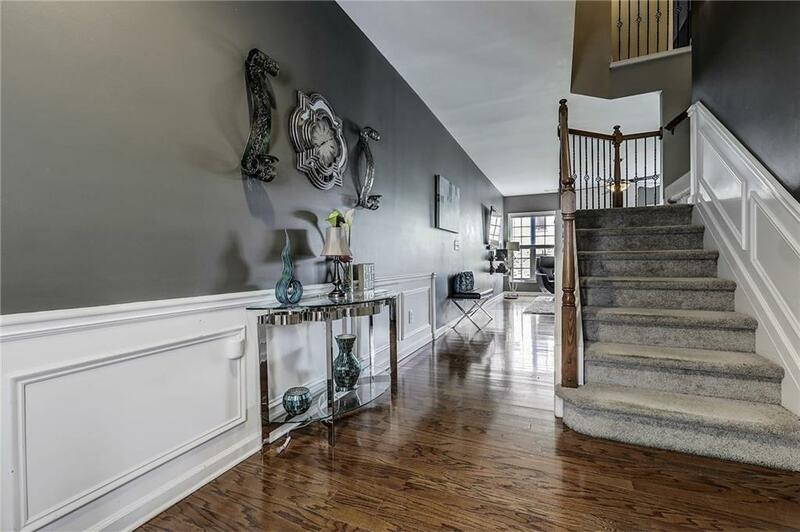 Beautiful and well maintained end unit townhome in fee simple pool community! 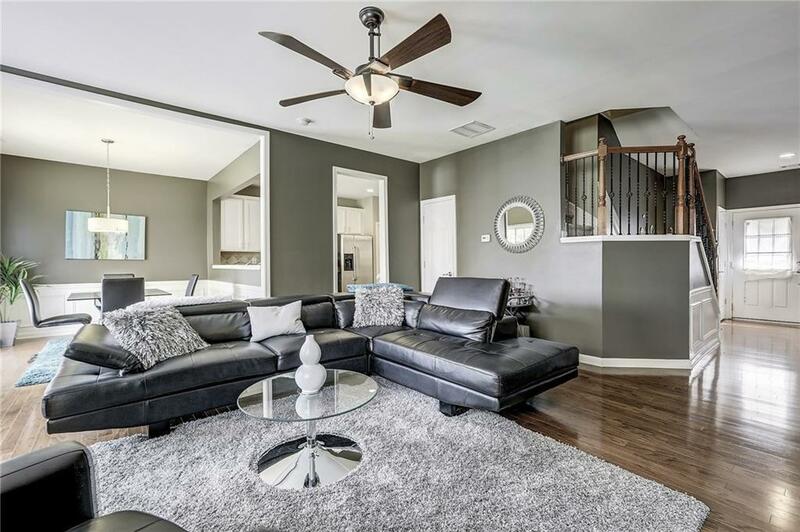 Hardwoods through main level and granite kitchen countertops, open floor plan with lots of natural light and oversized master with private bath and walk in closet. Located near shops and restaurants. 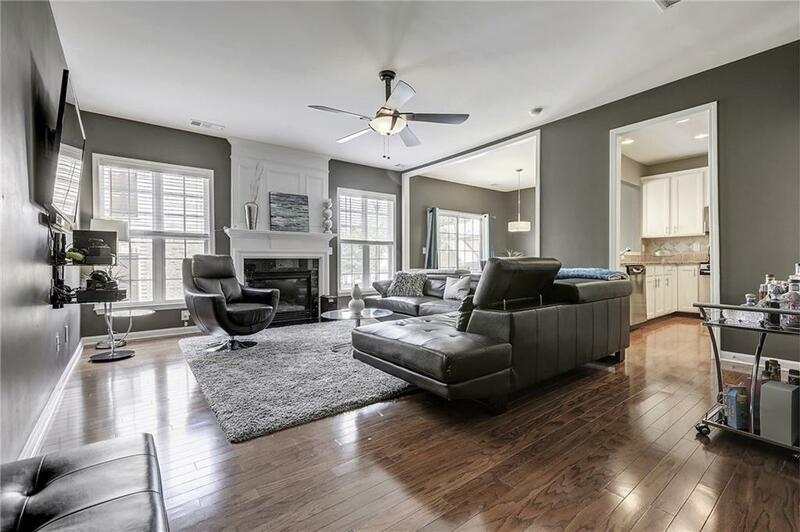 Minutes to Battery Park, Cumberland Mall with easy access to 285 and Airport. BRAND NEW school approved in this fast growing Cobb County area! 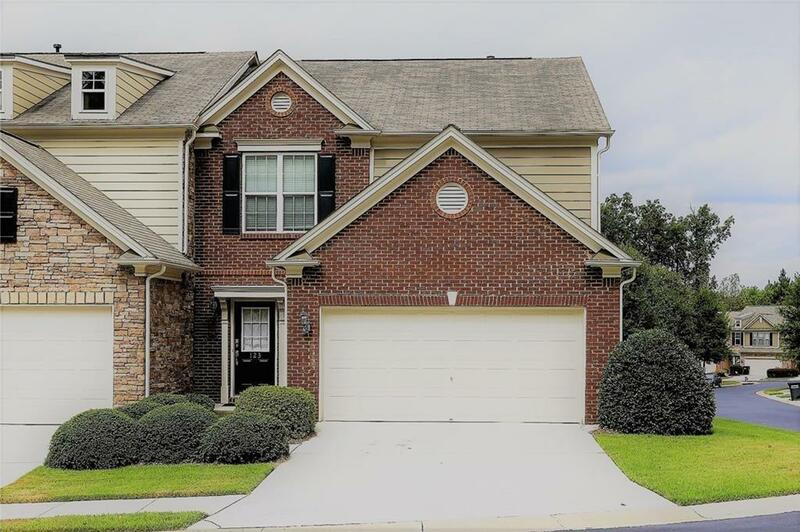 Sold by First United Realty Of Atlanta, Llc..